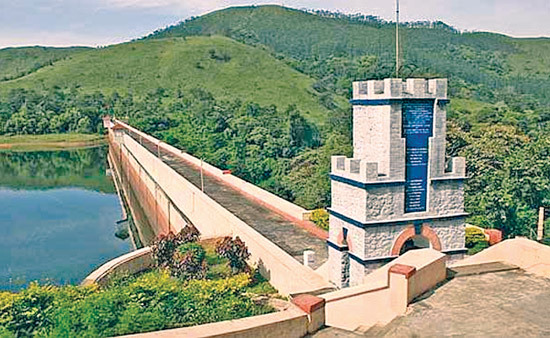 Expressing severe doubts about the ‘reliability’ of an Intelligence Bureau report on Mullaperiyar dam being vulnerable to terror attacks, the Kerala Government has accused Tamil Nadu of politicizing the long-standing dam dispute at the cost of national security. A recent OECD report has shown that income inequality has increased in the majority of OECD countries – and in some, at historic speed. The OECD countries’ wealthiest 10% owns 9.6 times more wealth than the poorest 10%, up from a roughly 7:1 ratio in the 1980s.